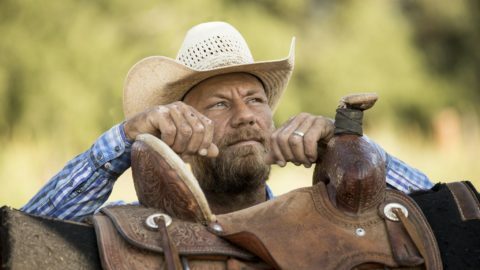 Rode Lewis, a rancher in Alpine, TX, has end-stage renal disease. But he’s not in it alone, as described in “Every Other Day – The Rode Lewis Story.” Watch the video below. 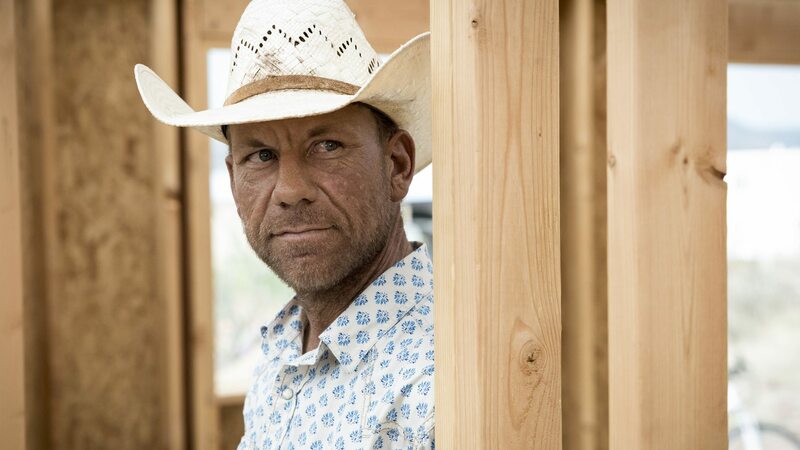 There’s no cell reception near Rode Lewis’ ranch in Alpine, TX, but he doesn’t seem to mind. 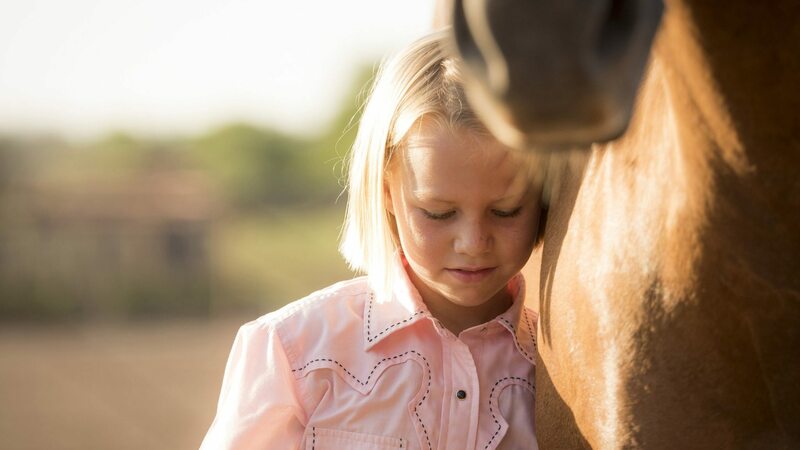 The connection he really cares about is the one he shares with his wife, their two young daughters, and the acreage they call home. Lewis has been riding horses since before he could walk – the cowboy life is in his blood. 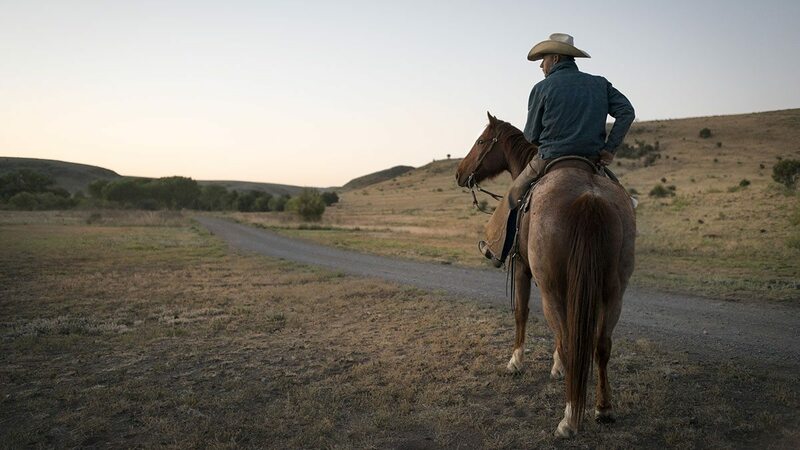 The ranch is Lewis’ favorite place in the world, but until recently, he traveled 540 miles a week for dialysis treatments in Fort Stockton, TX, an hour-and-a-half away. He made the trip every other day, leaving the house at 3:20 a.m.
Lewis has end-stage renal disease, but he’s not in it alone, as described in “Every Other Day – The Rode Lewis Story.” Watch the video below. The average life expectancy for people on dialysis is five to 10 years. Lewis’ disease has caused his kidneys to fail, and as a result, most of what he puts into his body is toxic until he receives dialysis treatment. He started traveling for treatment in 2008. “It sounds like a death sentence. It’s not. 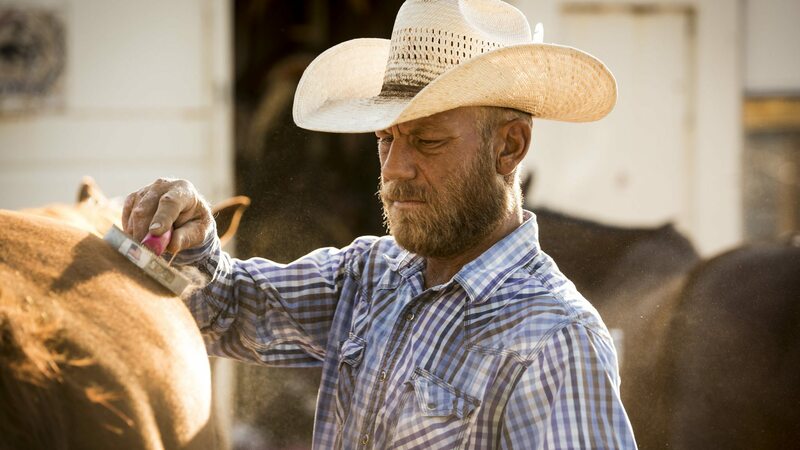 Rode is a living testament to that,” says Taj, who describes him as a loving husband and father with a very quiet, strong personality. It’s a sunny morning, and Lewis is preparing for a day of work. 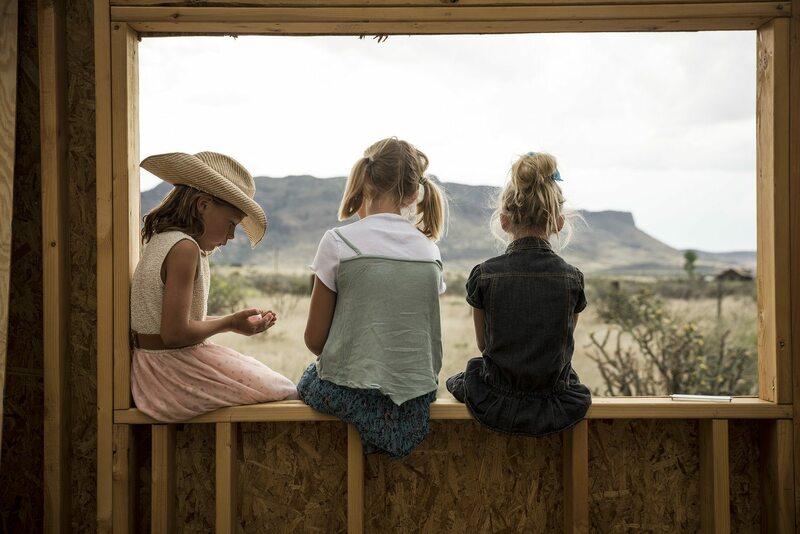 He walks through his home, which is lined with multiple cowboy boots and hats – both big and small – as well as pictures of his girls, 9-year-old Mia and 7-year-old Mackenzie. They’re also getting ready, with plans to help their dad for the day. Both are homeschooled. Dialysis has been a challenge for the family. At one point, Taj says the couple needed money to fix their car so they could visit the clinic, but they couldn’t come up with the cash and had to apply for temporary assistance at a Health and Human Services office. Their request was denied because of Lewis’ full-time work status. Taj says the clerk suggested Lewis quit his job, which would qualify the couple for more funds. But for Lewis, it’s never been about the money. 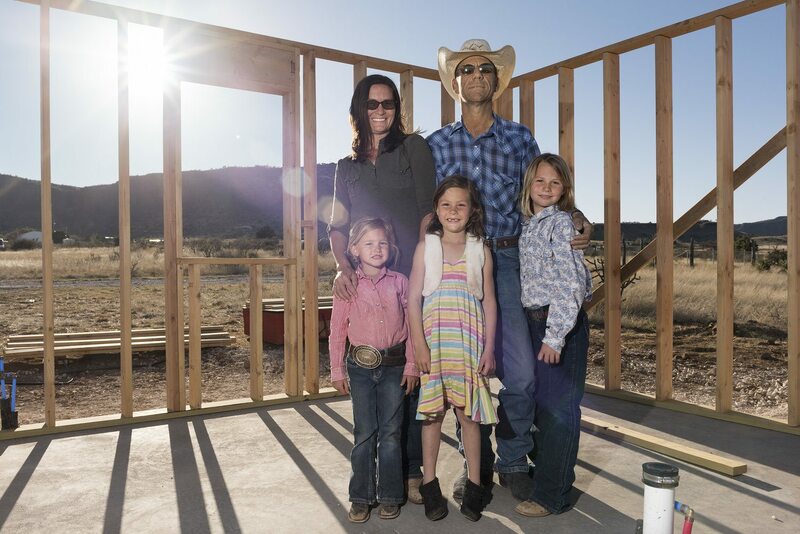 With the support of relatives, friends, the ranching community and one another, the family found hope – in the possibility of an onsite dialysis home for the ranch, which would eliminate Lewis’ need to travel so often. They set up the Rode Lewis Dialysis Fund GoFundMe page. 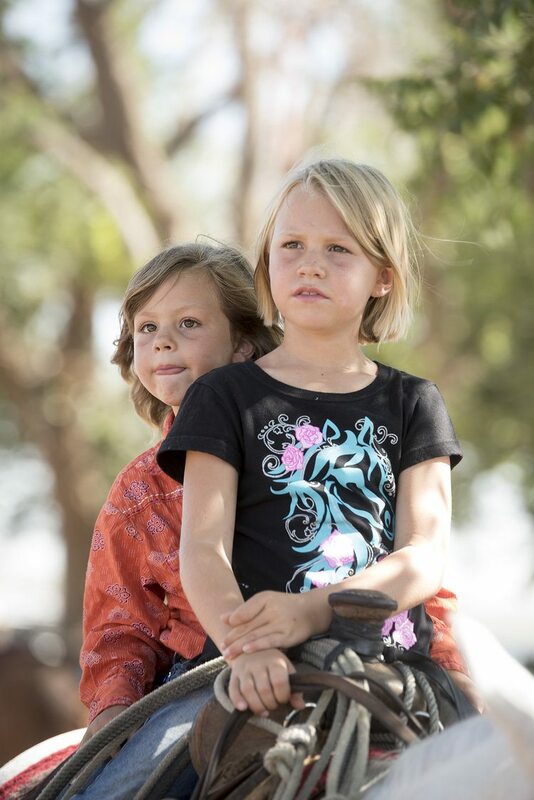 The Lewis family, and little cousin Georgia wearing her dad’s prize rodeo buckle. Upon hearing of Lewis’ situation, Zach Kincaid, Border States Area Manager for Texas and New Mexico, stepped in to help. Kincaid also grew up in western Texas, and is familiar with Lewis. 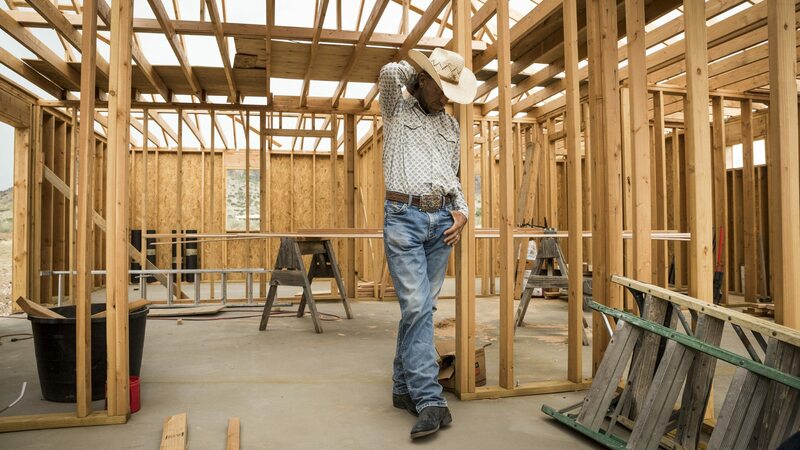 Kincaid coordinated with Border States’ branch in San Angelo, TX, and partnered with Compass Electrical Services to provide material and labor for Lewis’ new dialysis home. Many other businesses also pitched in. The Lewis family enjoyed 2017 Thanksgiving dinner in their new house. While his dialysis journey isn’t over, Lewis continues to draw strength from the love and support he’s surrounded by every day.